Elias T. Danho is Decron Properties Corp’s Chief Accounting Officer. He joined the company in 1983. 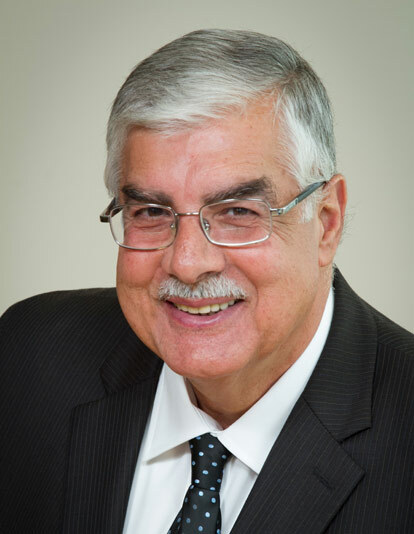 Elias has been involved in all aspects of real estate accounting and finance including investment, development, and management since 1977, when he began his career with the George Elkins Company. Born in Beirut Lebanon, Elias earned his bachelor’s degree in business (with a concentration in accounting) from Pigier University. He holds a real estate broker’s license and is an active member of the Southland Regional Association of Realtors and is a member of the National Notary Association. Elias is married with four children.